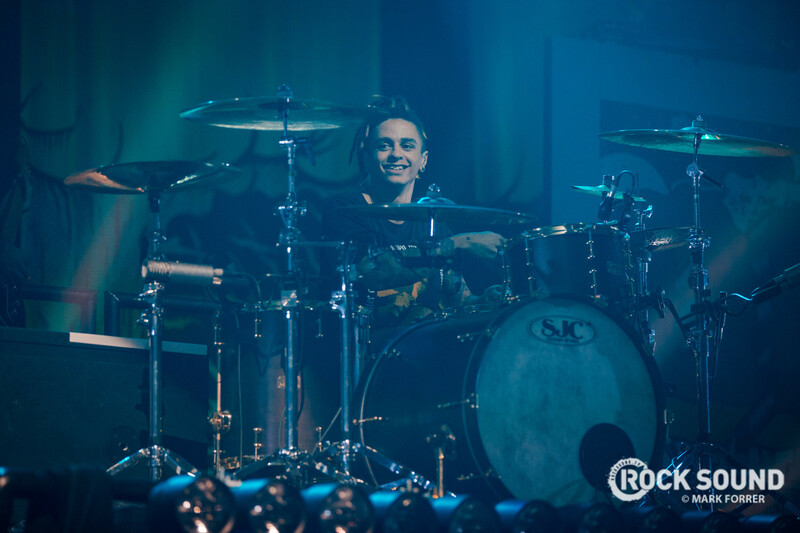 In case you missed it, Neck Deep drummer Dani Washington has launched a solo side-project. Under the name Dani Rain, he released his first single last month. But now, he's back with his new single 'Haunting'.